Dionysios represents clients before the Greek Courts and public authorities with a specific focus on employment law. 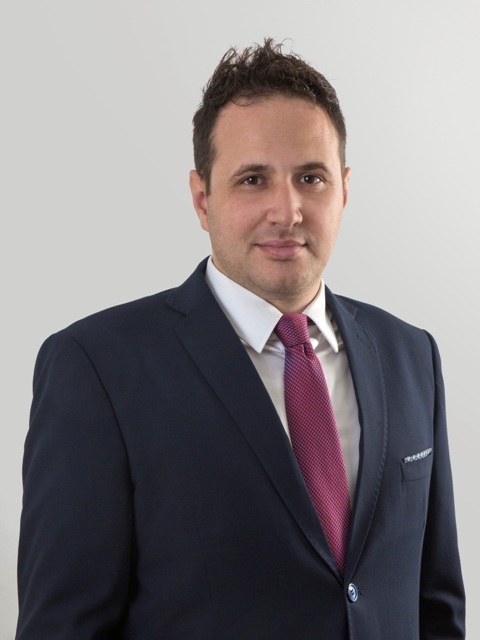 Dionysios also has experience in drafting and negotiating employment contracts and providing advice on various matters of civil and employment law. “Employment law is one of the most interesting fields of law due to the constant modification of the pertinent legal framework. A true challenge can be found in the complex power dynamics of the relationships between employers-employees. I also enjoy litigation because it ignites my passion for the law.